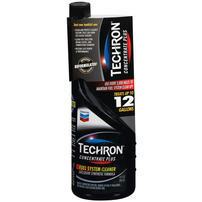 When it is time to hit the road for a family trip, it is time to use the Techron Fuel System Cleaner. Techron® concentrate plus fuel system cleaner is a complete fuel system treatment for gasoline powered passenger cars and light trucks. TECHRON concentrate plus fuel system cleaner, with its exclusive formula, is unsurpassed in cleaning the entire fuel system (fuel injectors, intake valves and combustion chambers) in one tankful. Regular use can help prevent harmful sulfur components in gasoline from attacking sensitive electronic fuel sending units on some vehicles. TECHRON concentrate plus works in one tankful and is unbeatable at helping your engine achieve maximum performance and operate with the lowest possible harmful emissions. If you are not planning any trips for awhile it is still a good idea to keep your system clean and use the Techron Fuel System Cleaner periodically. Not too smart about cars ( like me? : ) Well, Pep Boys and Techron make it easy for you with this video! It is as easy as punching in your zip code. 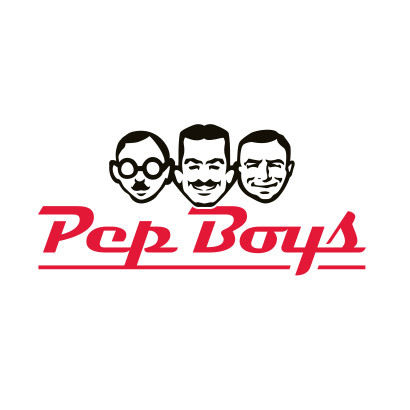 I have three Pep Boys within a 10 mile radius of my location. “Don’t feel comfortable doing much more to your car than washing it ?” I’m supposed to wash it?! Seriously, thanks for the recommendation.